We get many challenging cases to keep your diagnostic, medical and surgical skills sharp. All this in a strong team-based environment. We see ourselves as a step between most general practices and board certified specialists in what we can offer clients diagnostically, medically and surgically. 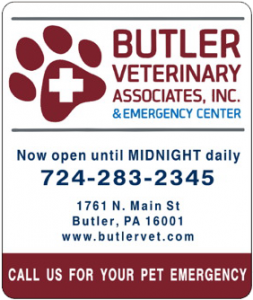 We are looking for a full-time Veterinarian interested in surgery, dentistry as well as emergency medicine. New graduates and experienced candidates welcome to apply. Doctor of Veterinary Medicine (DVM) degree, or equivalent, from an accredited university. Licensure in good standing to practice in the state in which applicant is to be employed.